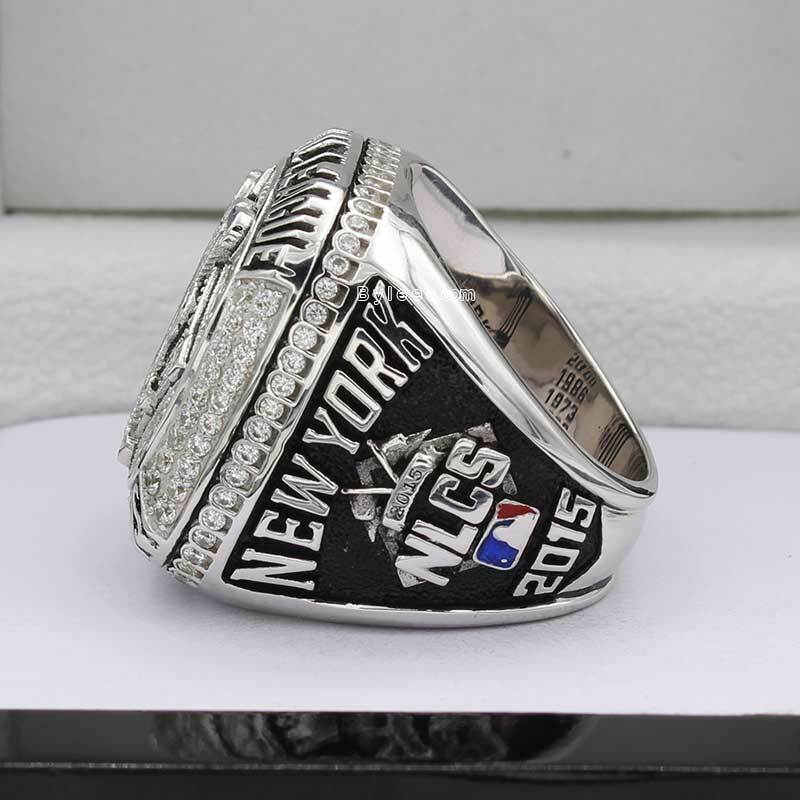 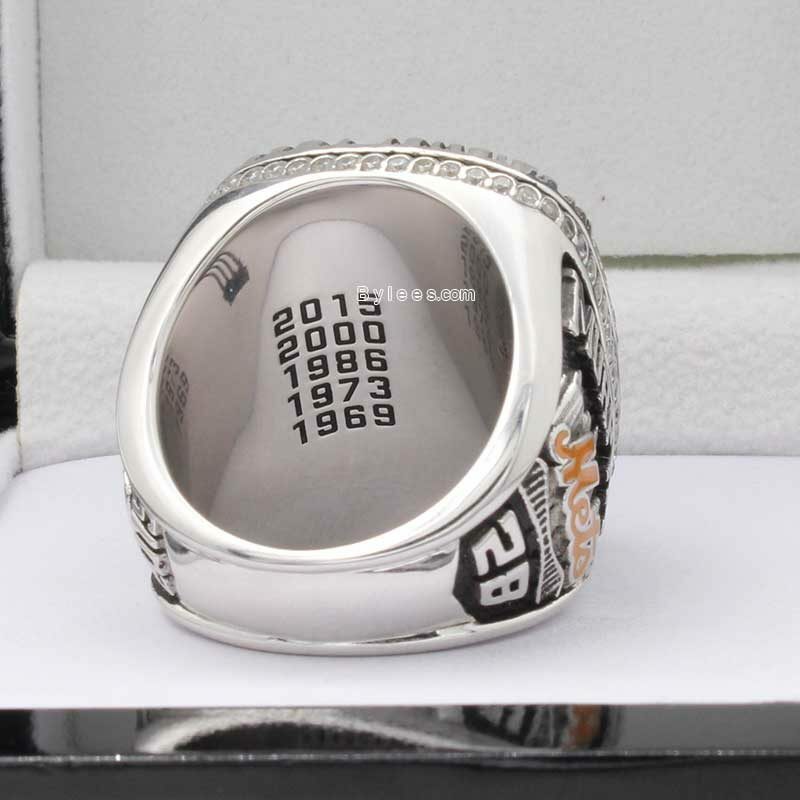 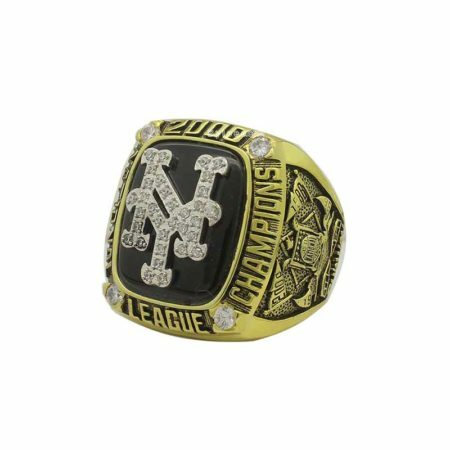 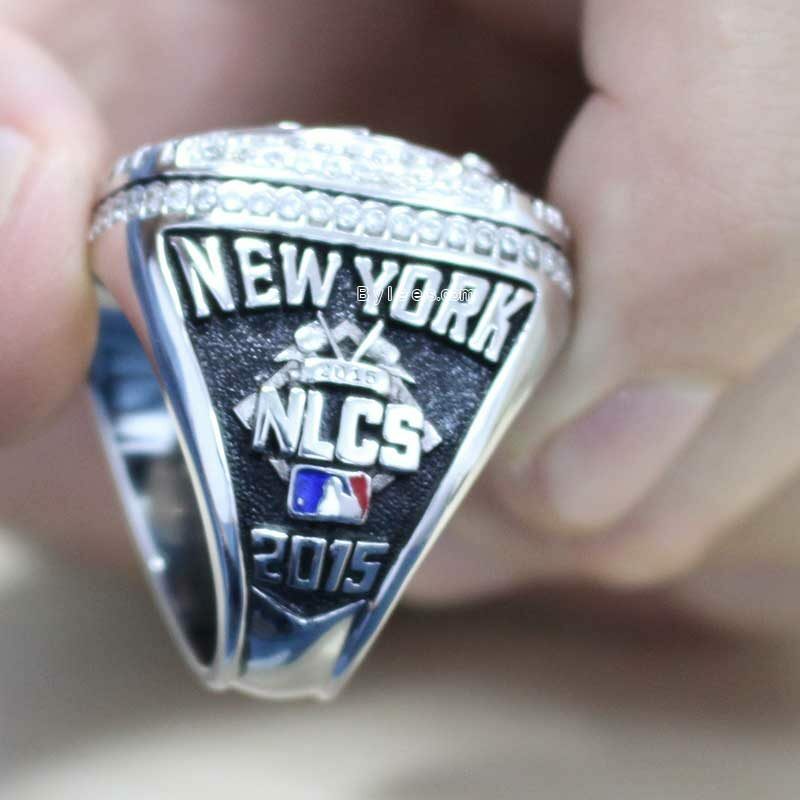 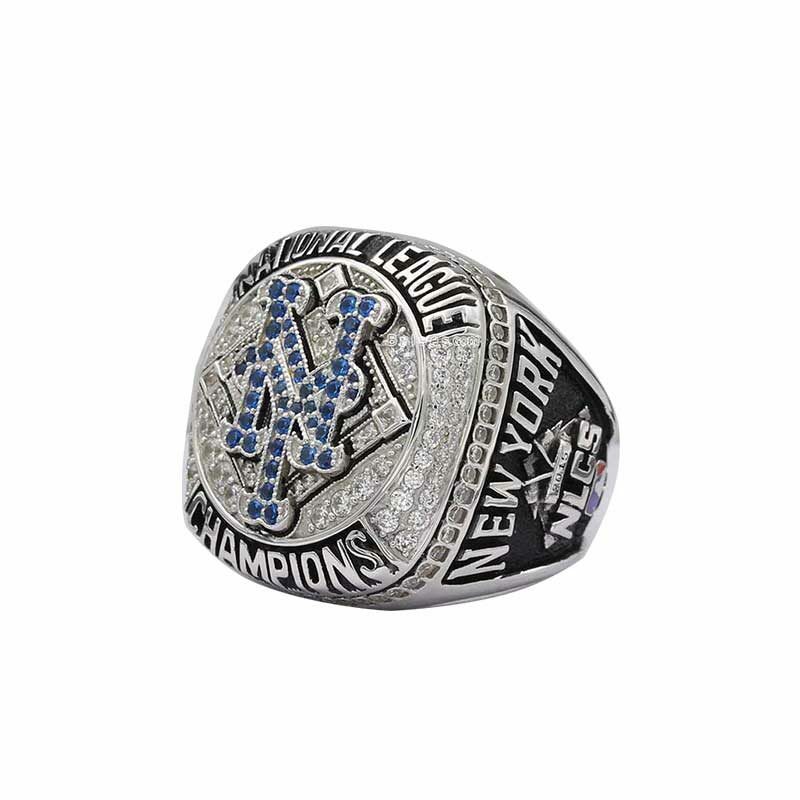 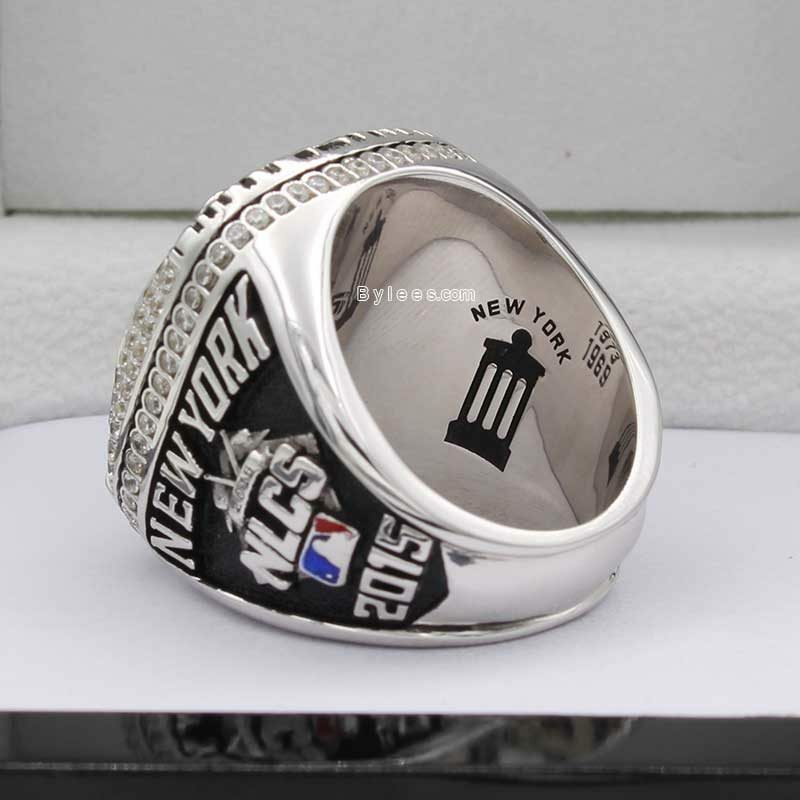 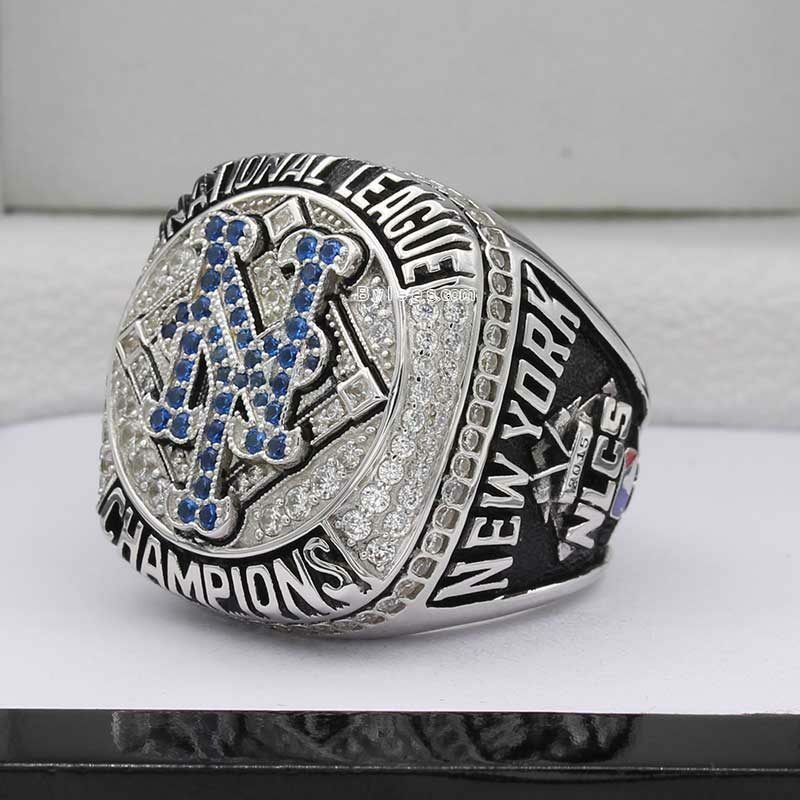 2015 New York Mets NL Championship Ring looks really bling. 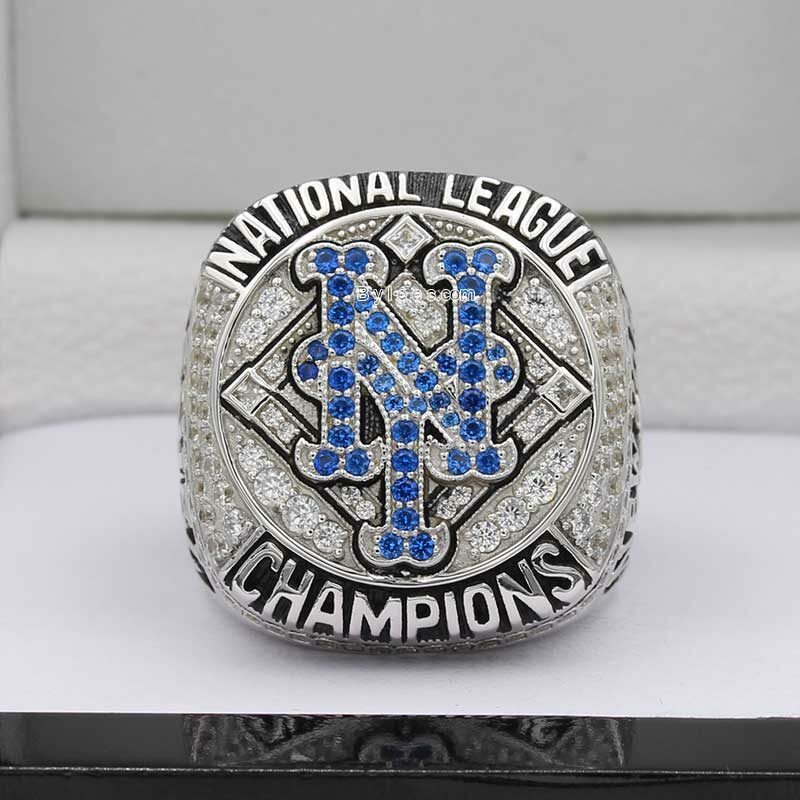 even it is a not world series ring, but this is the best new york mets championship rings for now. and we have to admit that the 2015 baseball championship rings for both team are very sparkling. 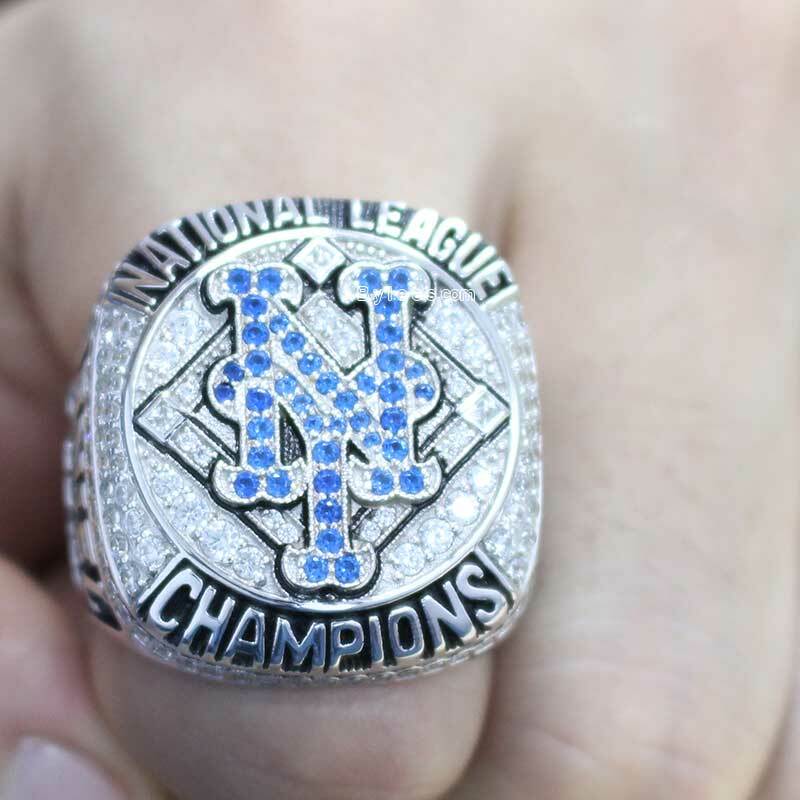 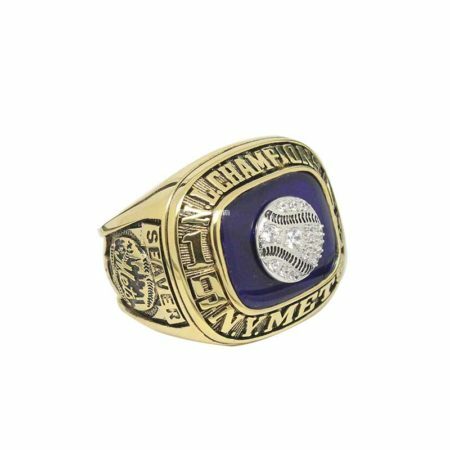 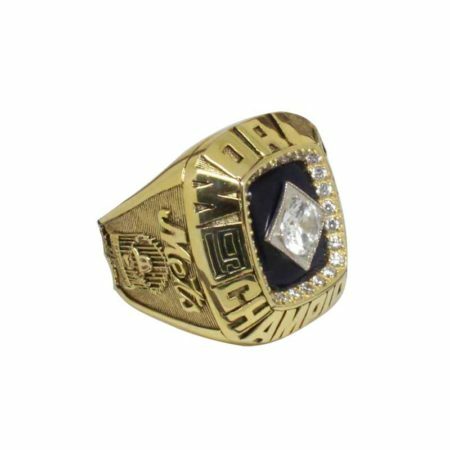 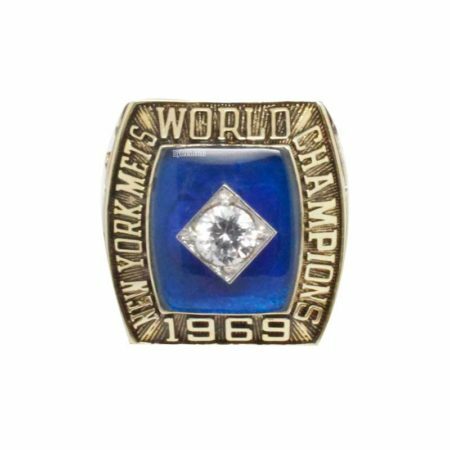 The Mets was also very happy to show the photos of 2015 mets NL championship ring on twitter, and meawhile an fan championship ring is offered to buy, but it is not the replica. 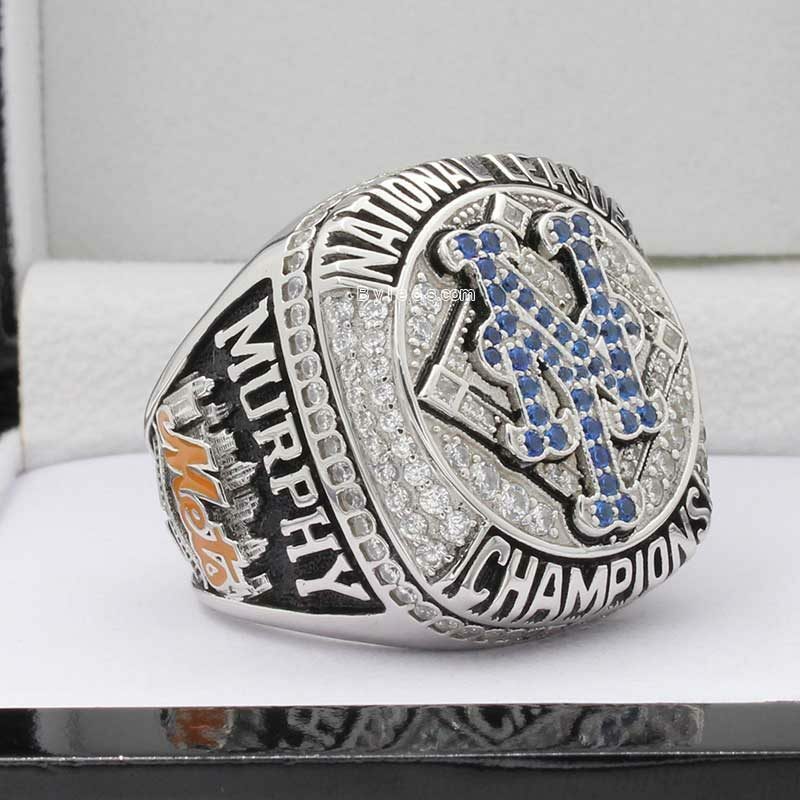 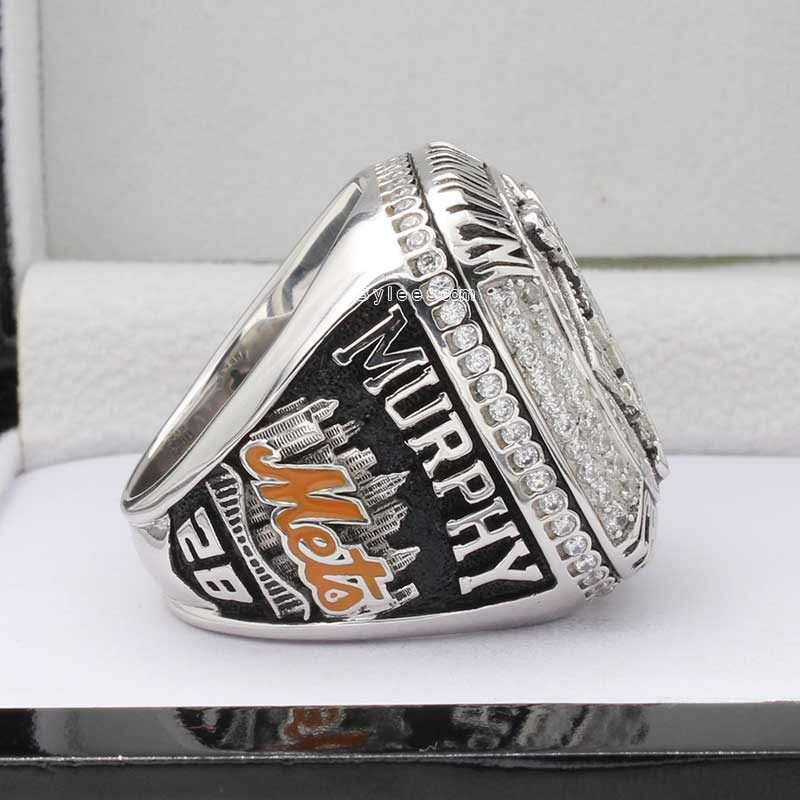 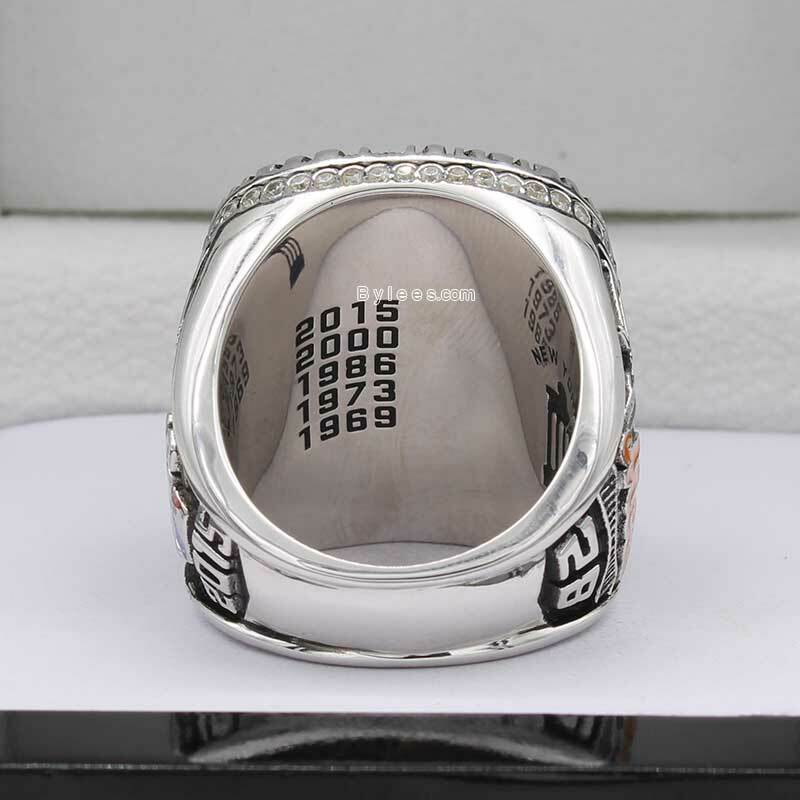 The version here is Daniel Murphy 2015 mets NL Championship ring, as usual, custom it as silver championship ring is highly recommended, as it is much more ever lasting and can be inheritted to next generation , especially for white color version.